Baby turtle running to the sea. So if you like to spy on girls and take up-skirt pictures, you probably don’t want to be embarrassed by your Android camera shutter sound going off. Most modern tablets and cell phones sport decent enough cameras to mount them on a tripod for better results. 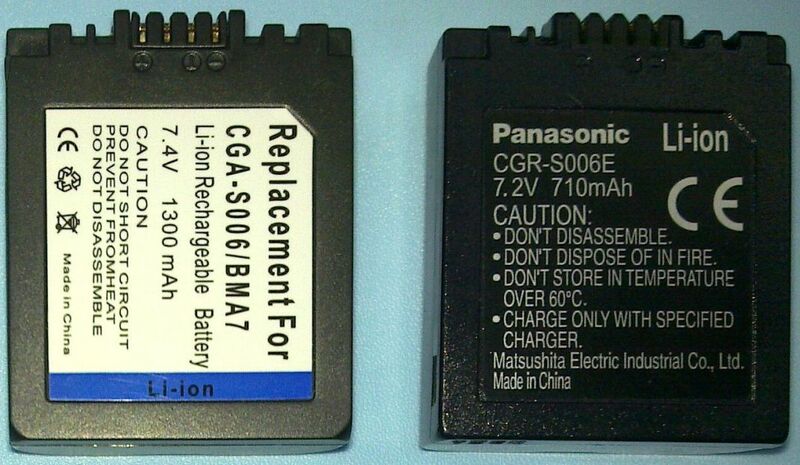 This is a replacement battery for most Panasonic ultra zoom cameras. It’s time for you to shift away from that cozy haven of your camera’s automatic mode and get creative in the storm of manual functions. 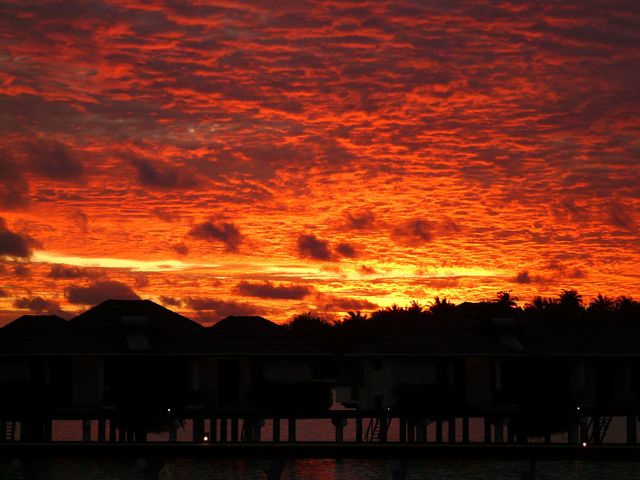 With a little practice, you may start to get really great shots.